A look from behind the scenes telling about the most interesting moments from “Nijinsky. The God of Dance” Gala. 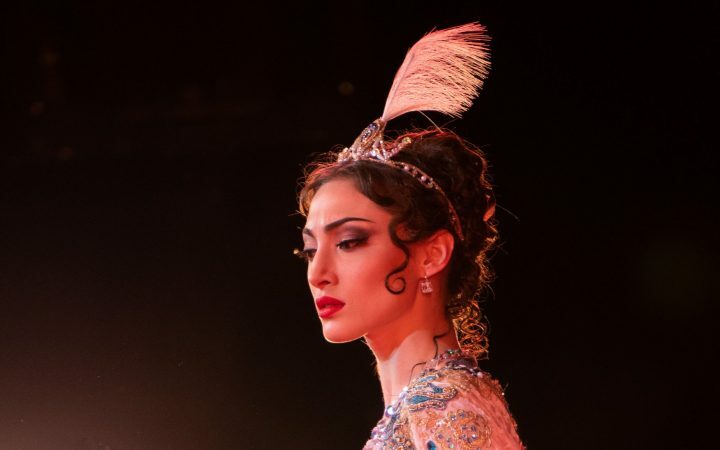 The first video is devoted to the Scheherazade, performed by the ballet troupe of Astana Opera. 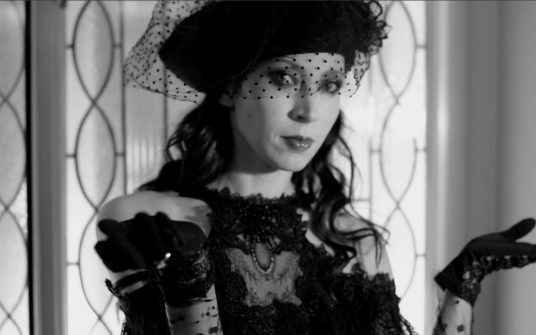 Starring Anastasia Zaklinskaya & Bahtiyar Adamzhan. 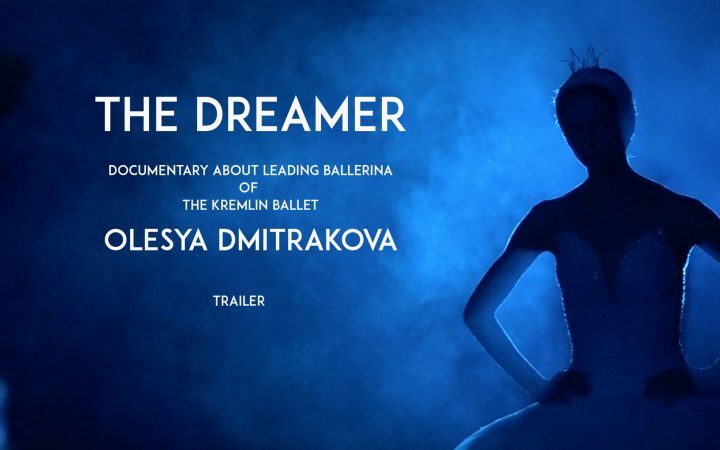 Soon beautiful story from leading ballerina of the Kremlin Ballet Olesya Dmitrakova. That is the story telling about how to follow your dream, how not to give up... The story about the dream that has come true within 13 years. Coming soon on La Personne. The Moscow Stanislavsky and Nemirovich-Danchenko Music Theatre continues the project "Intersection Point": four choreographic stories. 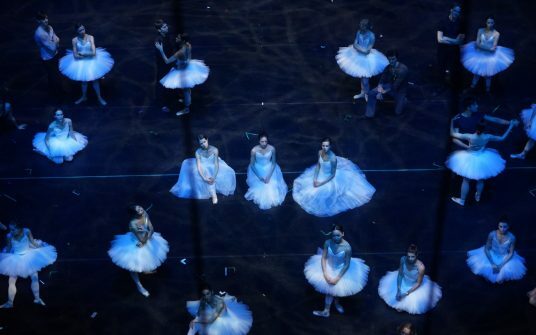 Do you know how the pointe shoes are created? The pointes get the special place in a ballerina’s career and life, that’s why we decided to tell a story about the production process, to show how these pink satin miracles are born. We had a lucky chance to get into a very heart of R-Class company that has been producing ballet shoes for almost 30 years. We depicted the whole process from the birth of an idea, its embodiment in a last form, up to the moment when the shoes come to the hands and then to the feet of a dancer. 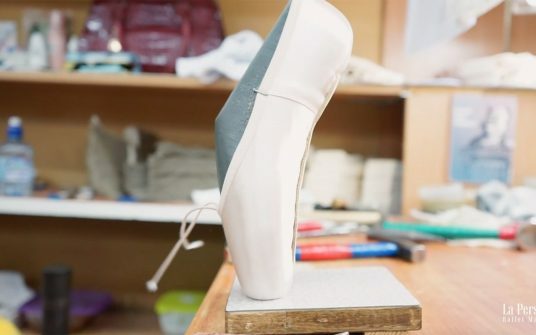 The pointe shoes are completely hand crafted and made by one master from the beginning to the end, some craftsmen work for the company for more than 20 years – this all ads unique sincerity and warmth. Moreover, the manufacture space itself reminds of the behind the scenes atmosphere. We are happy to present our exclusive video and to invite you to the amazing pointe world together with La Personne. 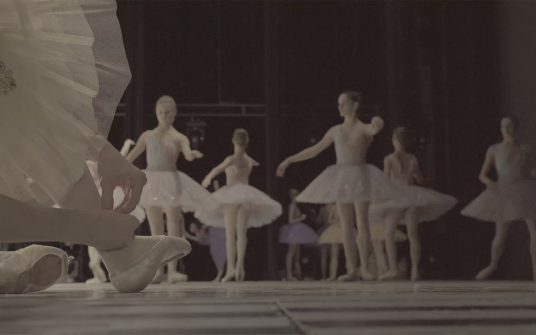 Backstage video about The Pygmalion Effect premieres on the stage of Alexandrinsky Theatre. 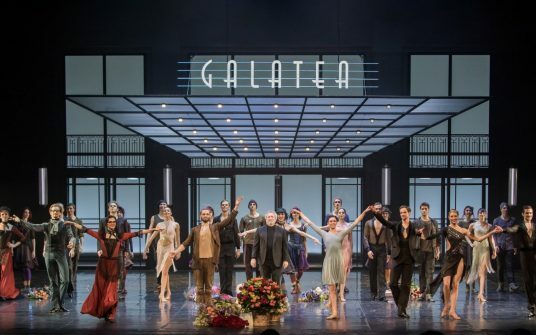 Unforgettable moments from the gala concerts dedicated to 100th Anniversary of Stanislavsky Music Theatre in a new video by La Personne! All the Theatre stars are on the stage! Backstage video from the shooting for our issue with ballerina of the Mikhailovsky Theatre Yulia Lukyanenko.